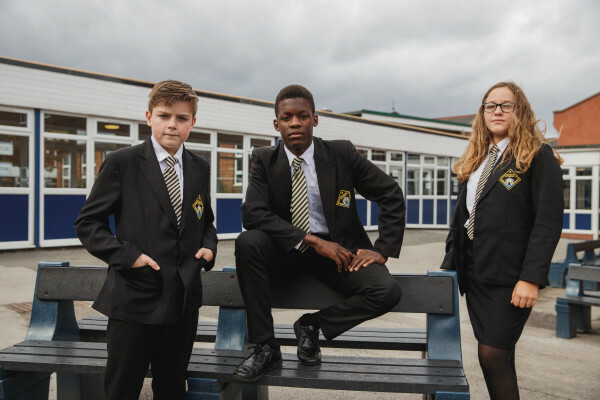 A creative brief is at the heart of any advertising or marketing campaign and the skills needed to tackle one are essential for any young people looking to get into the creative industries. So, with this in mind, we ran a session for our Future Creative students with D&AD, a charity that promotes excellent in design and advertising. 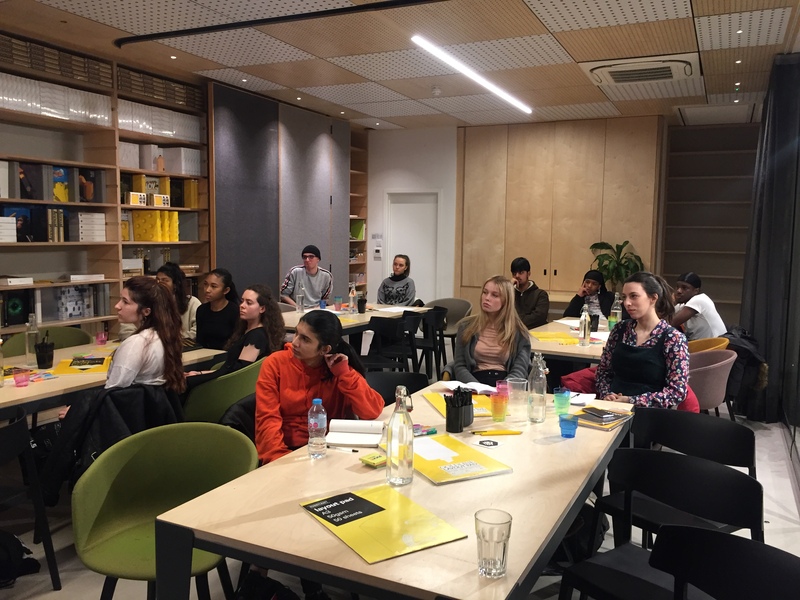 Students got stuck into a creative brief from Adidas and with guidance from the D&AD team, they were able to break the brief down into bite-sized tasks. Armed with their newfound skills, everyone was invited to enter the New Blood Awards – a competition open to young creatives where entrants submit their own response to a creative brief set by a real world brand. For a crash course in responding to a creative brief, here are some top tips from D&AD!